Following the invitation to apply, applicants need to issue their nomination forms to the government of Saskatchewan. Through the application, Express Entry applicants earn 600 points in their Comprehensive Rank Analysis system. That means that applicants in this category have higher chances of being selected in the federal platform. However, one thing that applicants need to remember is that candidates under the Express Entry category can only obtain approval after they have submitted their Expression of Interest (EOI) to the federal government of Canada. 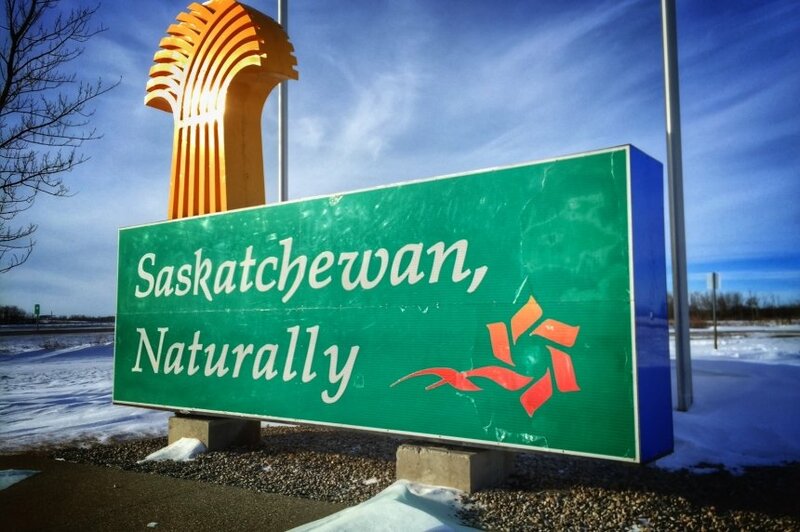 The Saskatchewan Immigration Nominee Program (SINP) decided to scrape the first come, first serve system with the more comprehensive EoI plan that offers opportunities to international skilled workers seeking permanent Canadian citizenship. To qualify, an applicant has to score more than 60 points in the assessment grid that queries their language proficiency, occupational skills, and other personal questions. According to SINP, the immigration program is to reinforce the economic space in the province and to retain skilled workers. The organization explains that an individual has to fill an EoI form so they can be identified as potential candidates. Most candidates fall under the broad categories, but SINP uses further assessment tools to get the right candidate. These questions may include links to the province, language proficiency, and work experience. 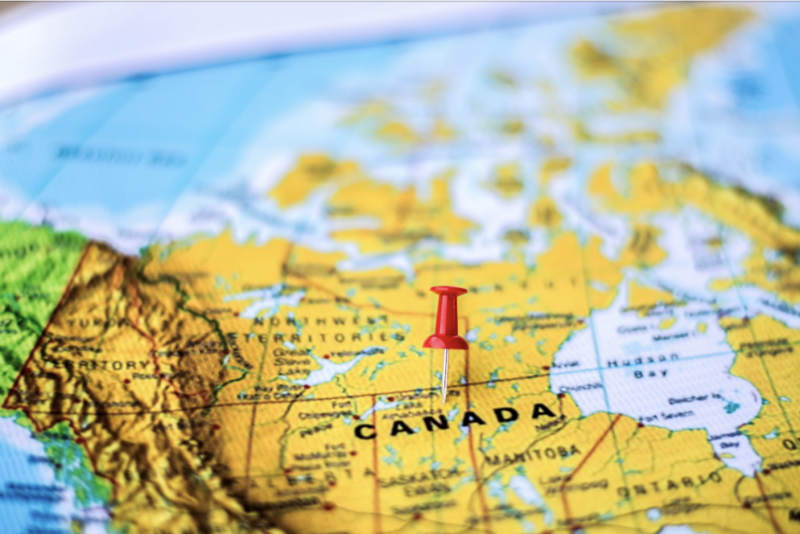 Another means to gain immigration entry to Canada is by applying under the Occupation In-Demand category that offers a chance to get permanent residence in Canada. The government of Saskatchewan encourages people to apply for this immigration program because they follow the same criteria of eligibility. A good example is Miguel, who expressed his Interest to work and study in Canada. Miguel has a sister who has lived in Saskatchewan for years. He applied for an Express Entry category. After critical evaluation by the SINP, Miguel scored a total of 78 points, which is fair enough to earn him entry into Canada. After approval by the SINP, Miguel will score a 913, placing him in the forefront of the selection process.